In this episode of the Bat-Friends Podcast Chris and the World Champion Joe watch Episode 7 of Batman the Animated Series titled POV. Want to see the point of view of 3 cops and their encounter with the Bat? Well do we have an episode for you. 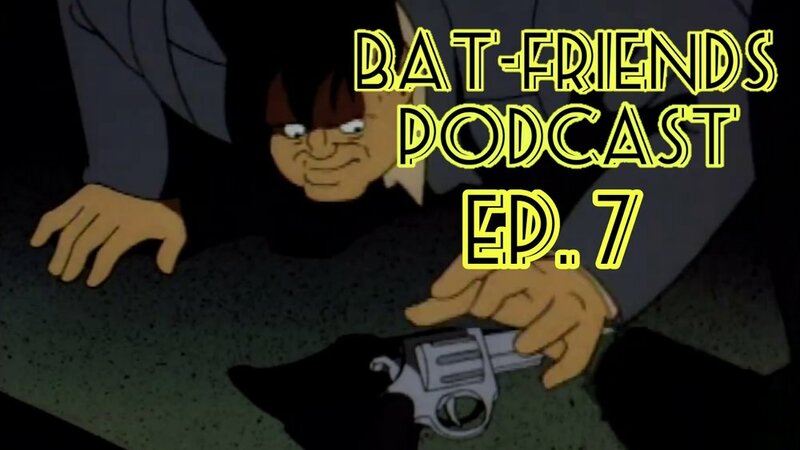 In this episode of the Bat-Friends Podcast Chris and the World Champion Joe watch Episode 6 of Batman the Animated Series titled Under Dweller. In this gem we meet the Sewer King a man never heard from again in Batman lore…but what an imprint he made. 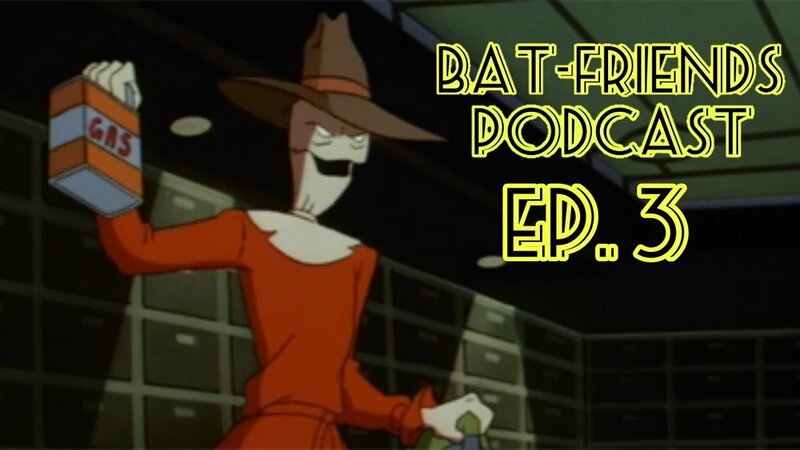 In this episode of the Bat-Friends Podcast Chris and the World Champion Joe watch Episode 5 of Batman the Animated Series titled Pretty Poison. The guys get some sweet, sweet Poison Ivy origin. 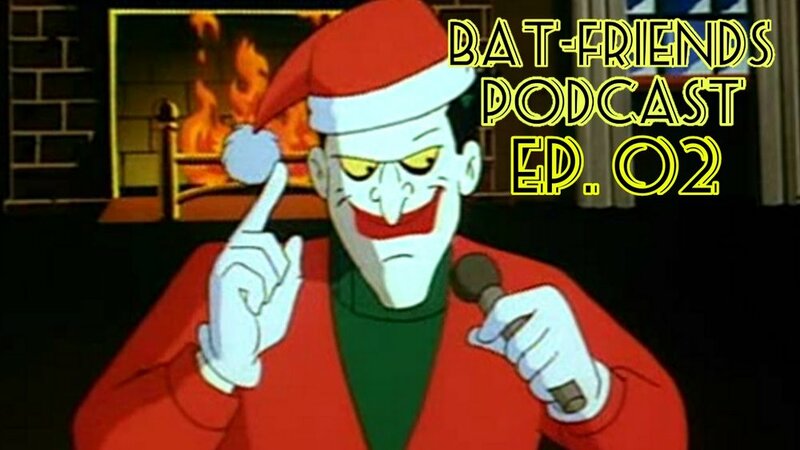 In this episode of the Bat-Friends Podcast Chris and the World Champion Joe watch Episode 4 of Batman the Animated Series titled the Last Laugh. In this episode the guys discover the joy and wonder of Captain Clown and the lengths Joker will go to for a laugh. In this episode of the Bat-Friends Podcast Chris and the World Champion Joe watch Episode 3 of Batman the Animated Series titled Noting to Fear. Batman meets a new villain that strikes fear into his enemies, that’s right the Scarecrow. Also find discover Joe and Chris’s theory about Bruce’s father and lifelong butler Alfred.